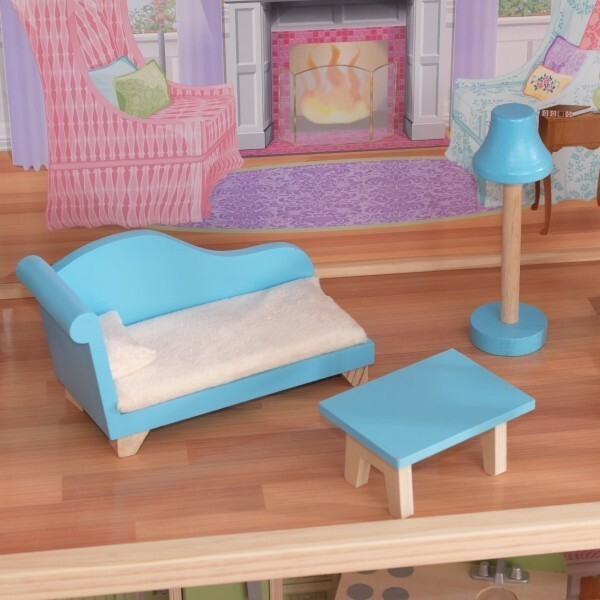 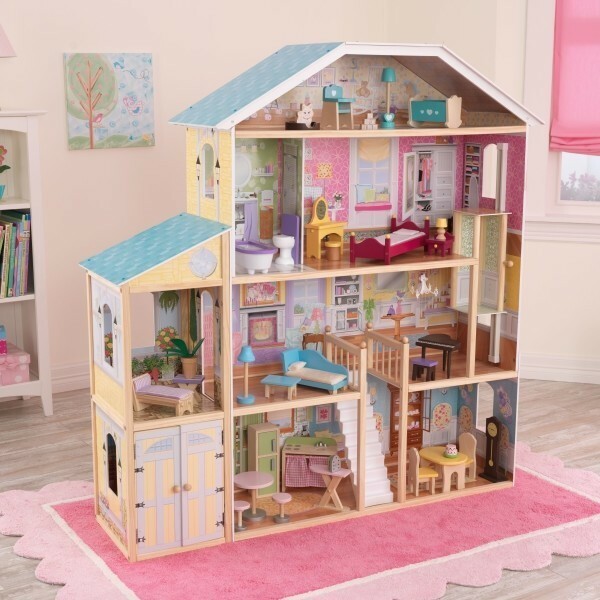 At four and a half feet tall, the Majestic Mansion Dollhouse from Kidkraft (65252) is spacious enough for even the biggest imaginations! 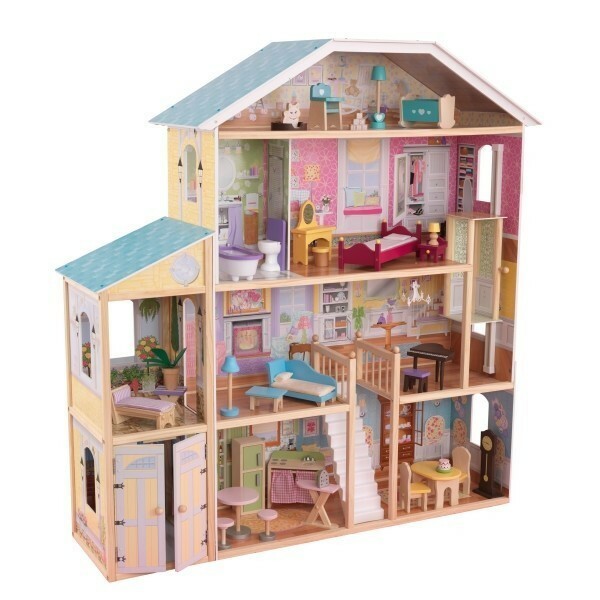 Four levels and eight rooms to decorate and explore, there's plenty of room for kids to play together. 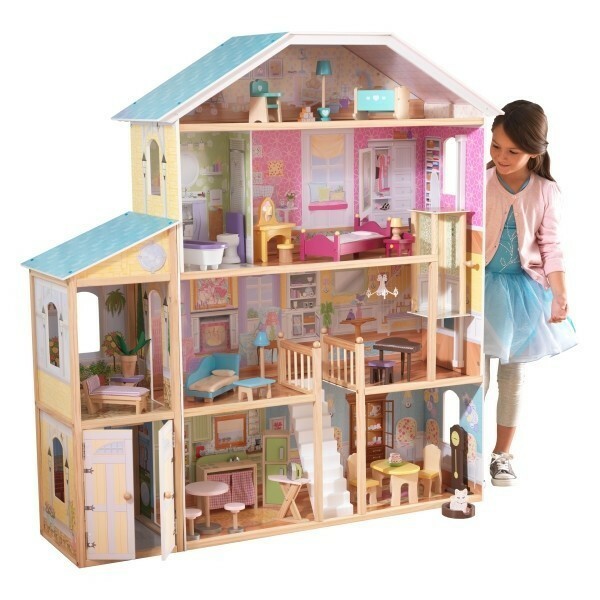 Interactive features include garage doors that open and close and a gliding elevator connecting the second and third floors. 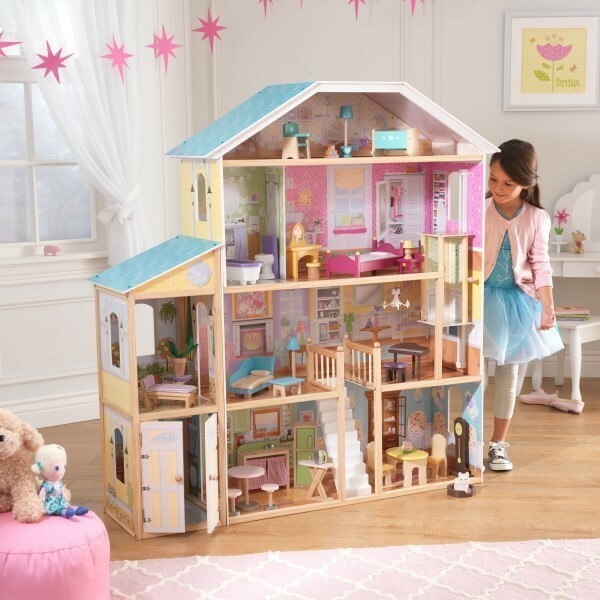 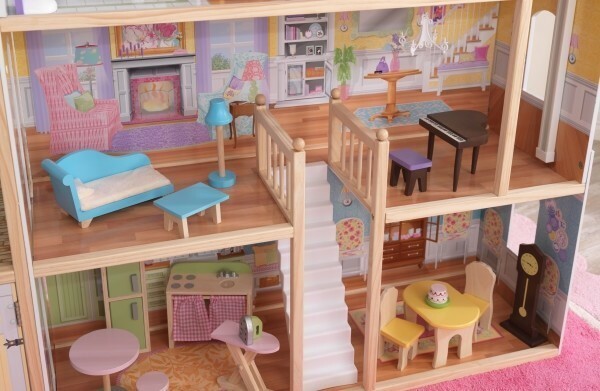 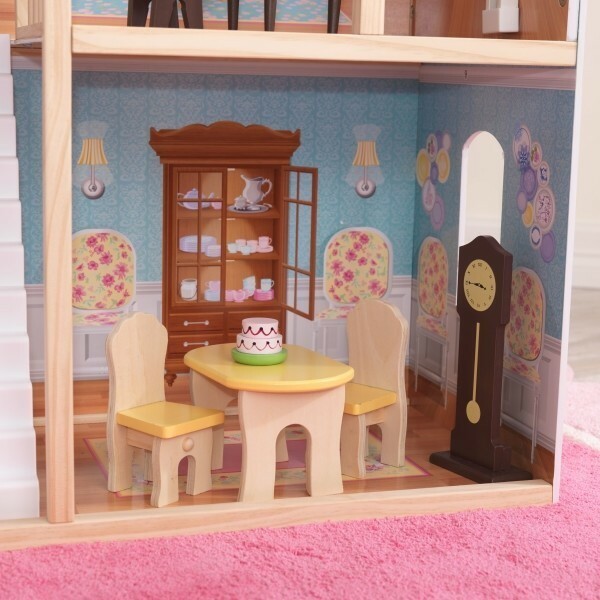 With the included 34-piece accessory pack, kids will have hours of fun discovering Majestic Mansion Dollhouse from Kidkraft (65252) with their up to 12-inch fashion dolls.